Background: Quranic recitation and music do not share any features in terms of content besides the use of melodies, but it is a common belief, that both have positive effect on reducing blood pressure and anxiety level of patients. This research investigates and compares the effects of listening to Quranic recitation and soft music on human brain waves especially Alpha and Beta waves by electroencephalogram (EEG) using Power-Lab. Material and Methods: A clinical trial was carried out in the Physiology Department of Islamabad Medical and Dental College. There were 22 participants, divided into two groups (A and B) with 11 participants in each group. Group A included students with ages 20-25 years and Group B comprised of teaching faculty between 40-60 years. All the study participants were Urdu-speaking, Pakistani Muslims having normal hearing. Sample selection was based on non-random convenient sampling. Paired T-test was used to compare means of Alpha and Beta waves amplitude, with p value < 0.05 considered as statistically significant. Results: Listening to Quranic recitation results in greater amplitude of Alpha waves in both younger and older age groups (p=0.01). The cross comparisons of systolic blood pressure at rest and after music for Group A showed significant results (p=0.04) indicating that soft music increases systolic blood pressure in younger people. Diastolic blood pressure comparison proves that it decreases by Tilawat in older age-groups (p<0.05). Conclusion: EEG showed that Quran generates comparatively higher amplitudes of Alpha than Beta waves, which reflects the calmness and relaxation of the participants while listening to Quranic recitation. Furthermore, there was a mild reduction in diastolic blood pressure in older subjects after listening to Quranic recitation. 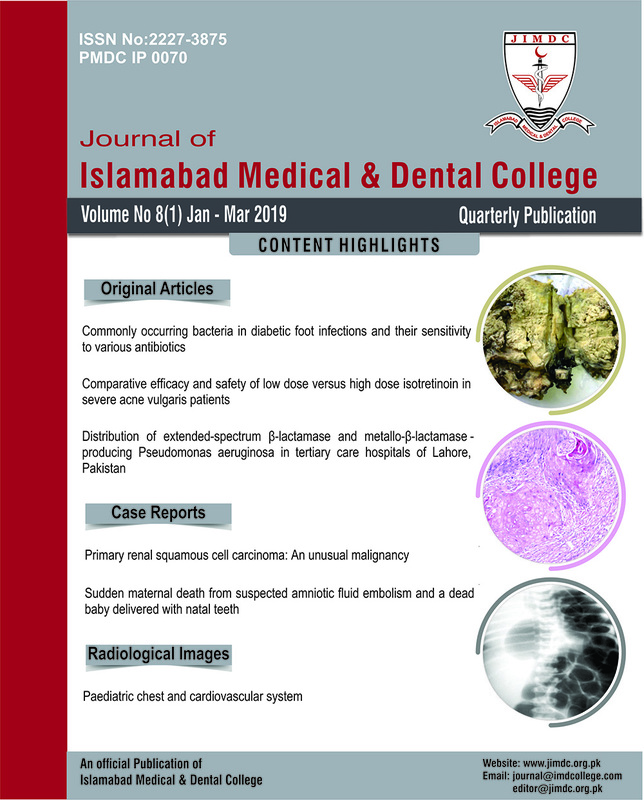 Access old website of Journal of Islamabad Medical & Dental College.